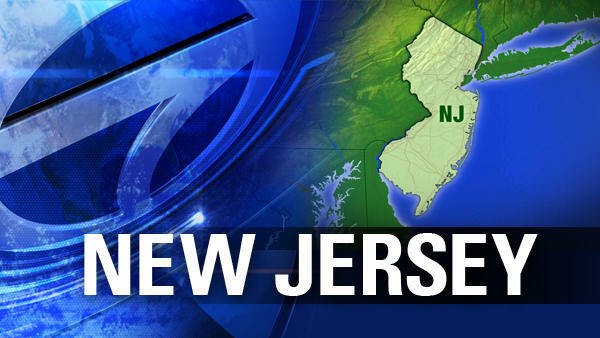 BRICK TOWNSHIP, New Jersey -- Three girls are accused of beating another girl in a park in Brick Township. Police say a girl was attacked by the three in Herbertsville Park early Monday. Her nose and right eye were injured and she required surgery. The suspects fled the park into the woods that led to the Greenwood Loop, according to Brick Police Department. Police later identified them and took them into custody. The three girls were charged as juveniles with aggravated assault.